From the north bay of Healdsburg and St. Helena, to the east bay including Concord, Walnut Creek and Pleasanton, to San Francisco and the south bay areas of San Mateo and Palo Alto. See map. Not your ordinary waiter! 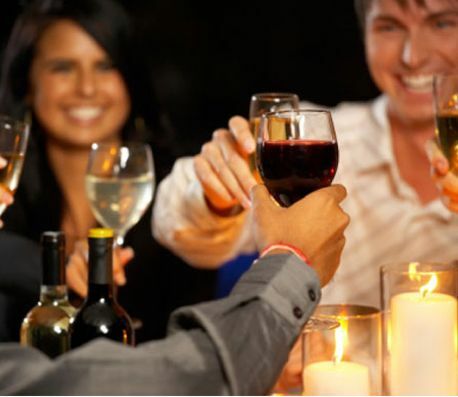 Our professional wine hosts have extensive experience in the proper serving of wine. With our extensive background and experience in all aspects of the wine business, from the vineyard, to the wine store shelf, and all phases of the wine making process in between, our hosts can answer your wine questions. The interactive nature of our tastings are what makes them amazingly fun and unique. plan your next wine party! Send out the invitations, and get ready for the excitement. 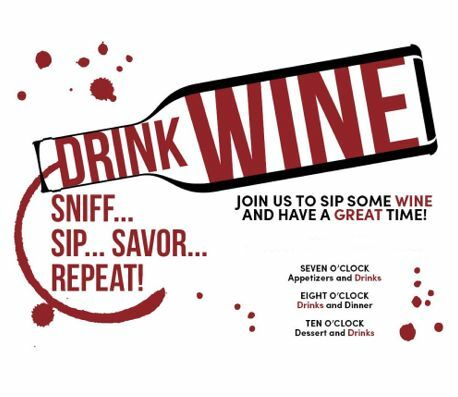 With a professionally hosted wine tasting, your event has an added level of excitement. Think how eager your guests will be upon receiving an invitation to your next event when they know it includes a Sip wine tasting! Your food, our wine. Give us your menu and we will select the perfect wines to compliment each dish. 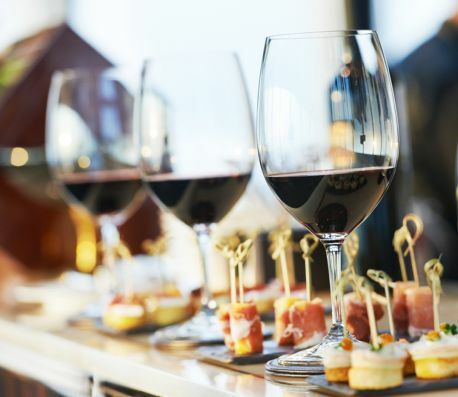 With our extensive background in food and wine, and working with top chefs from around the area, each food and wine pairing will be an experience to remember. No wine too old or rare. 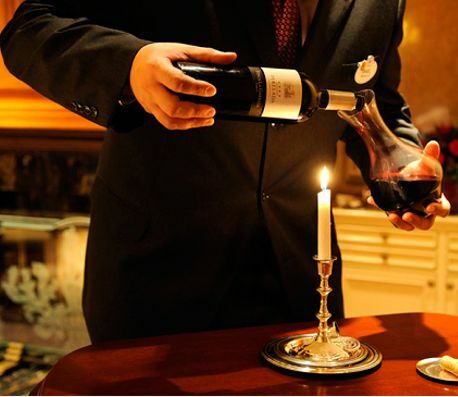 Our professional wine hosts have extensive experience in handling, decanting, and serving the finest, oldest and rarest of wines. Including proper serving temperature, as well as evaluating proper decanting and aeration times. From 200 plus year old wines, to $20,000 bottles, we have carefully served them all.